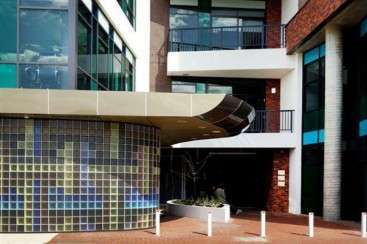 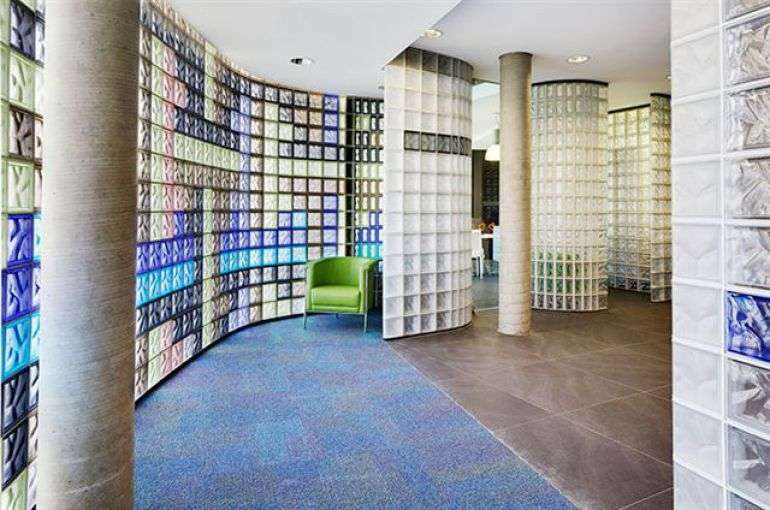 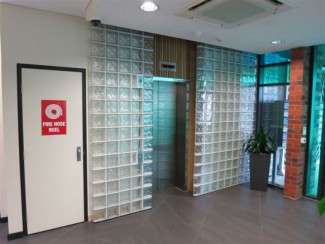 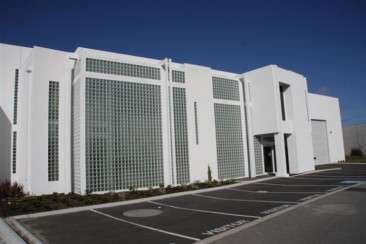 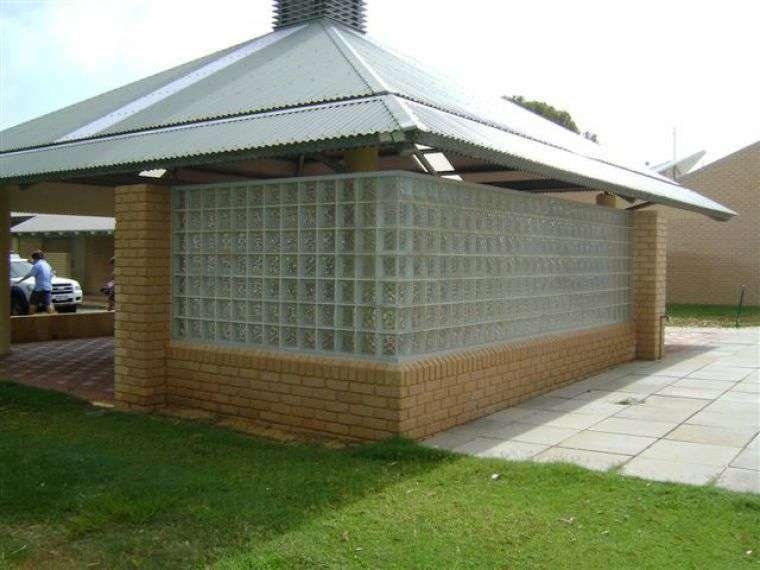 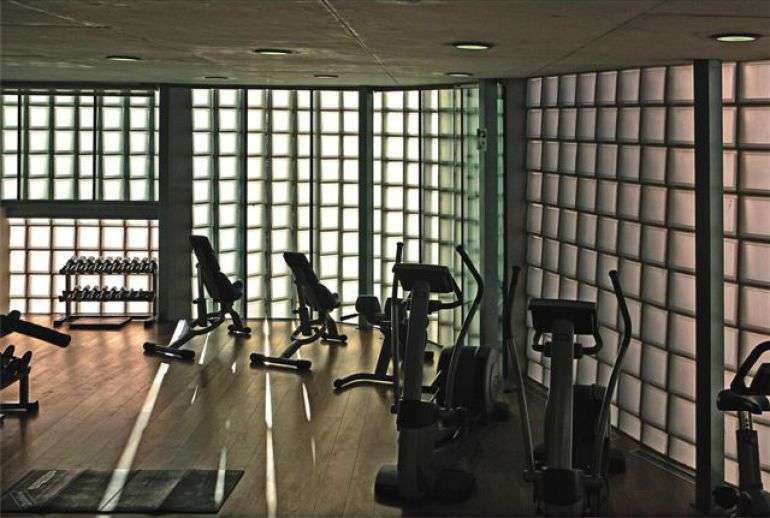 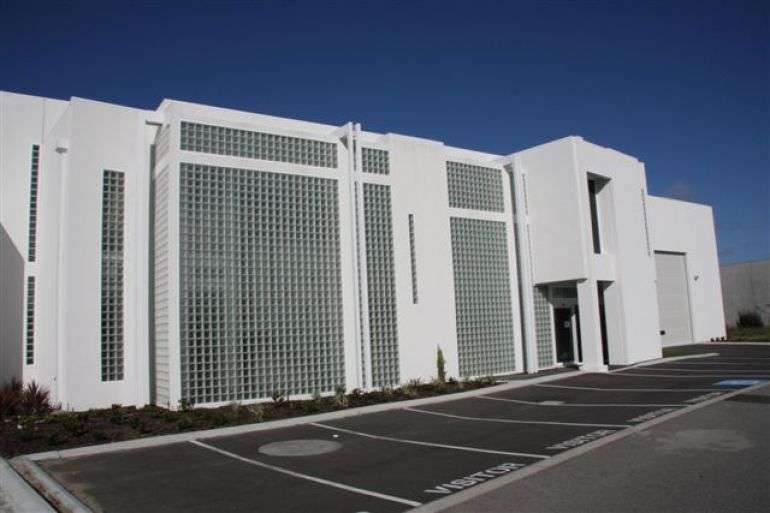 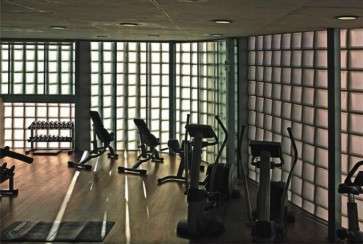 Over the last 30 years, Glass Block Constructions have enjoyed a productive working relationship with builders, architects and renovators in the construction industry. 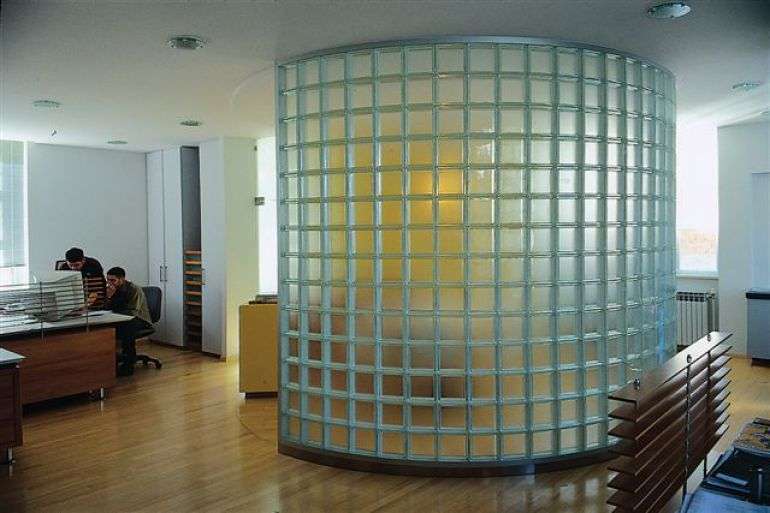 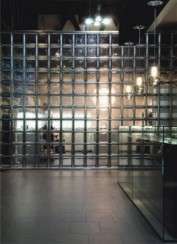 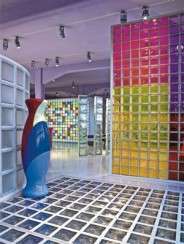 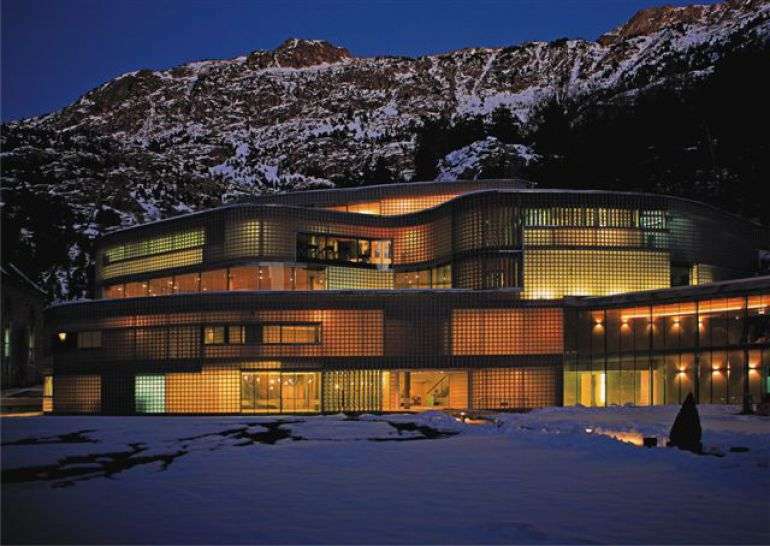 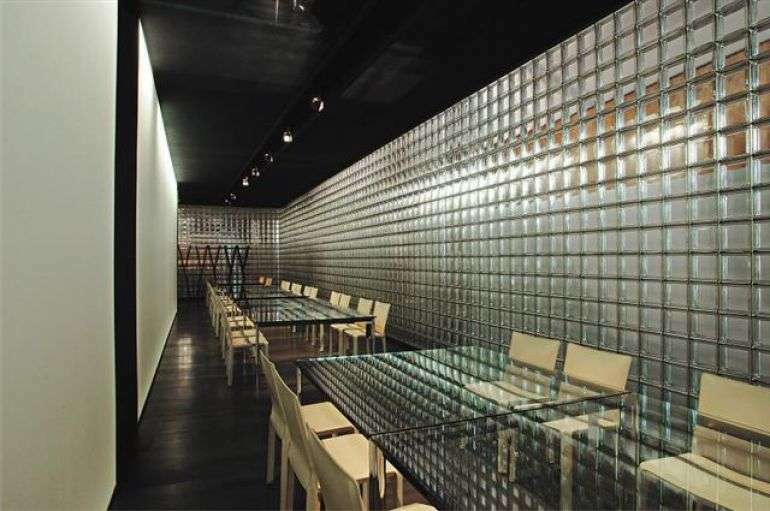 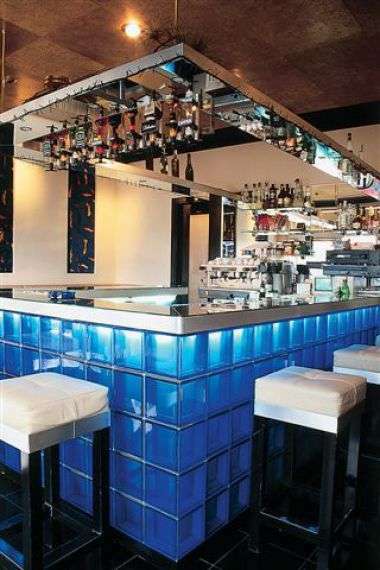 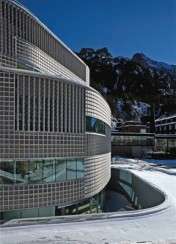 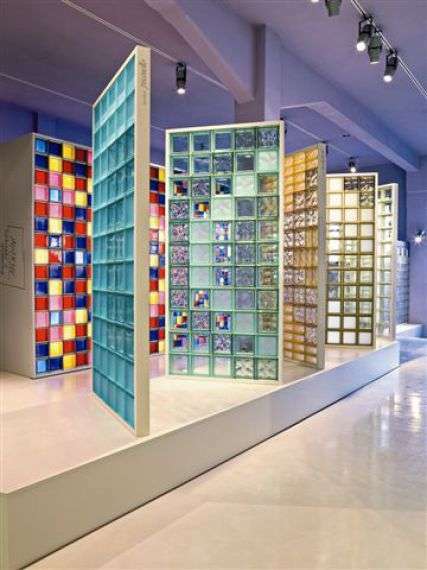 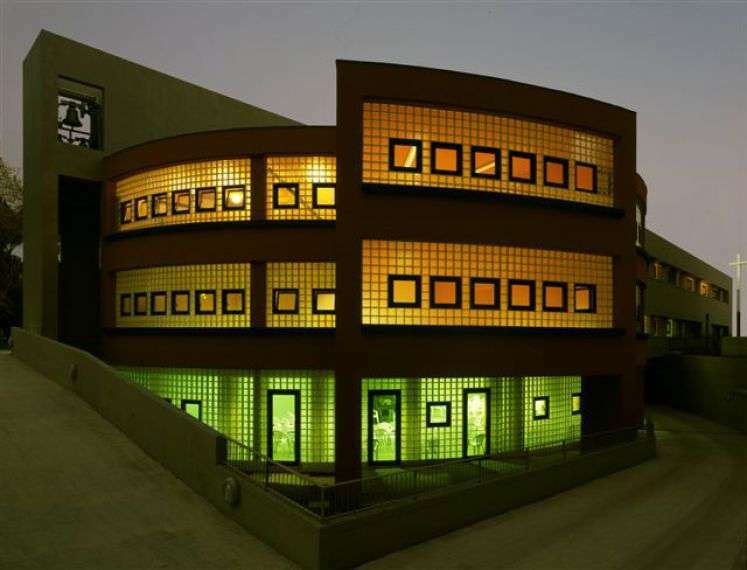 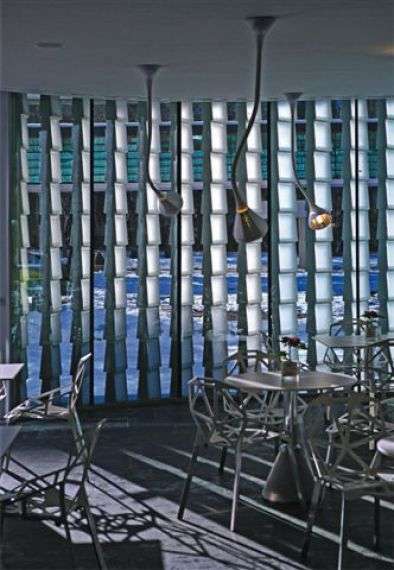 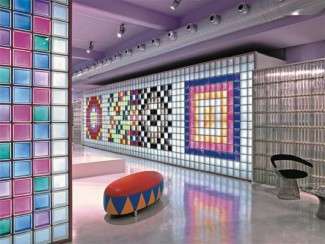 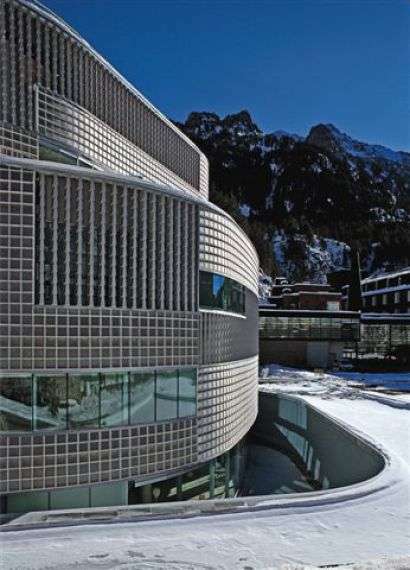 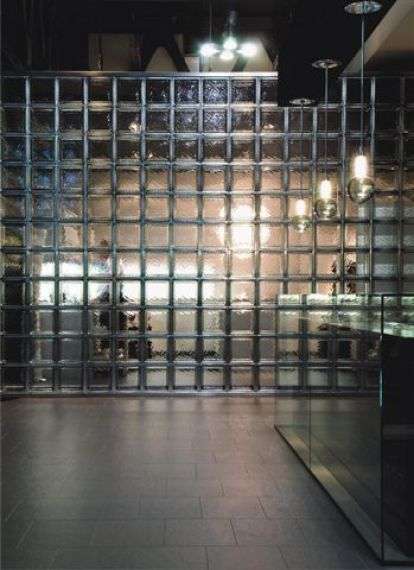 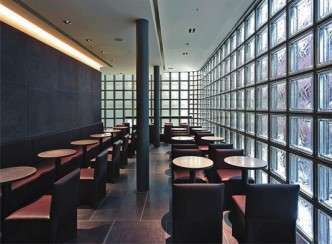 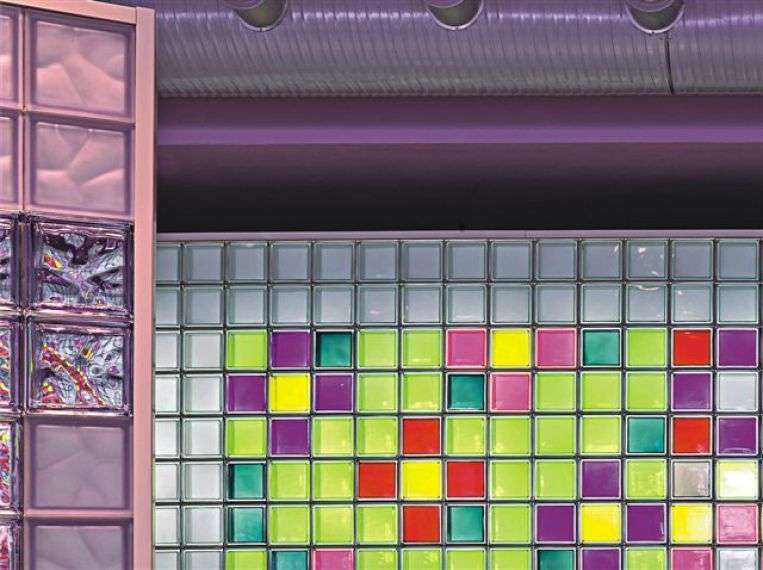 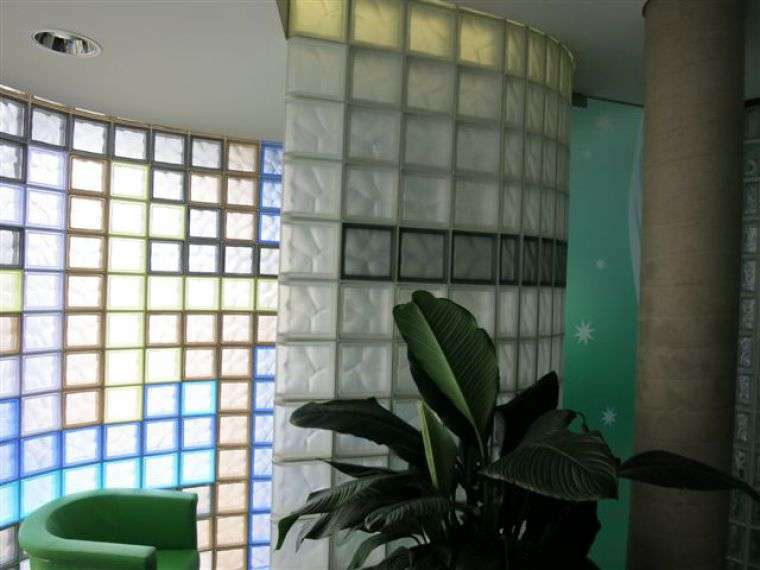 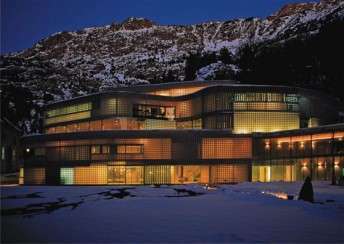 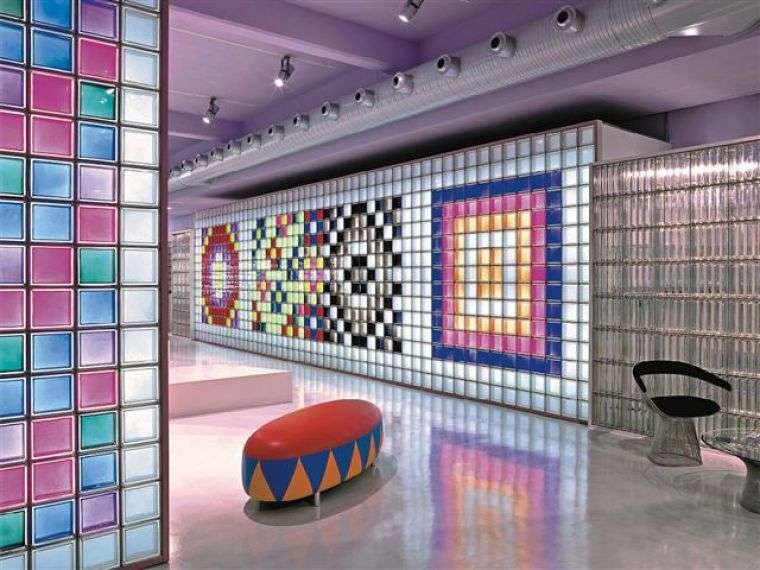 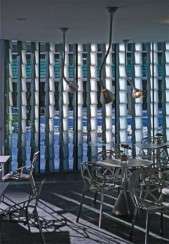 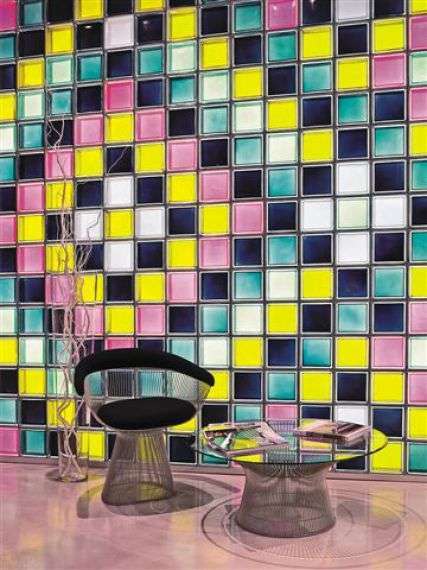 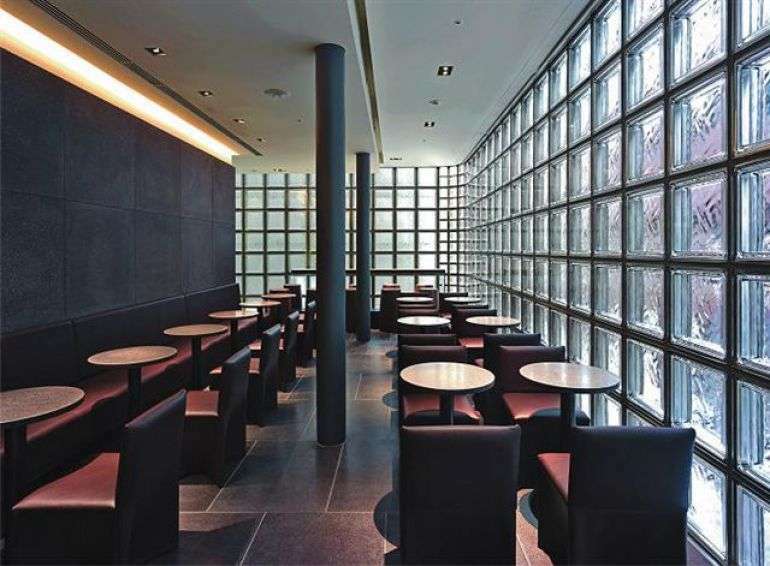 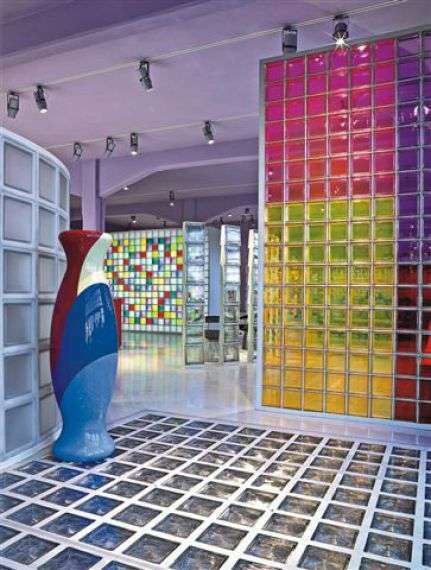 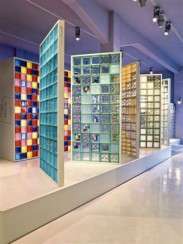 Seves glass blocks have been used in many unique constructions around the world with custom made glass blocks used to suit distinctive designs. 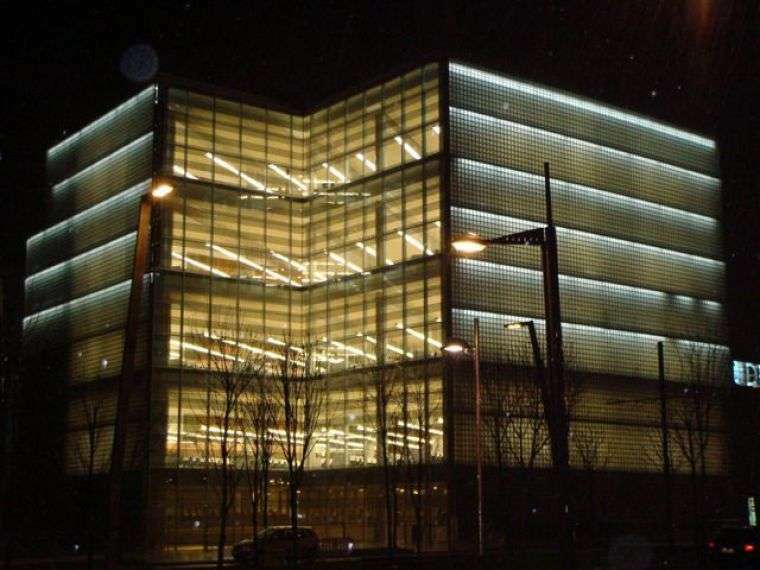 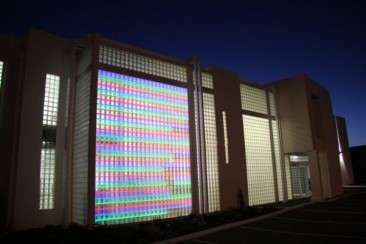 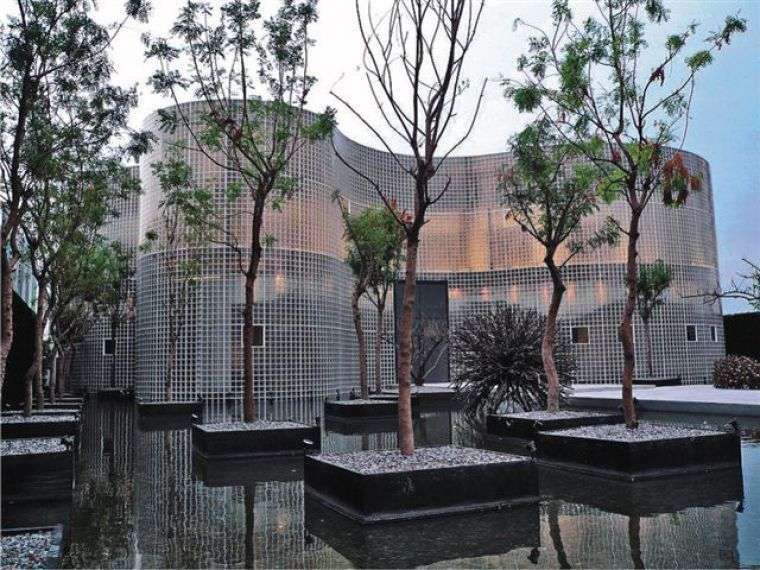 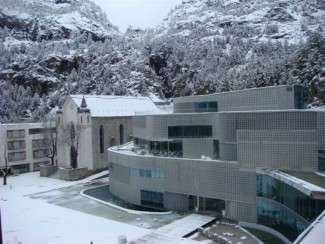 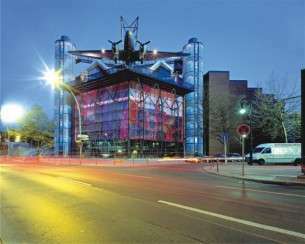 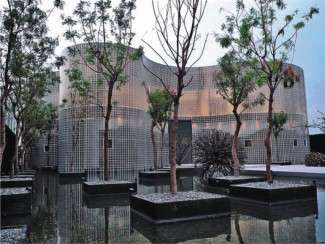 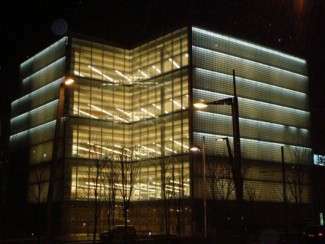 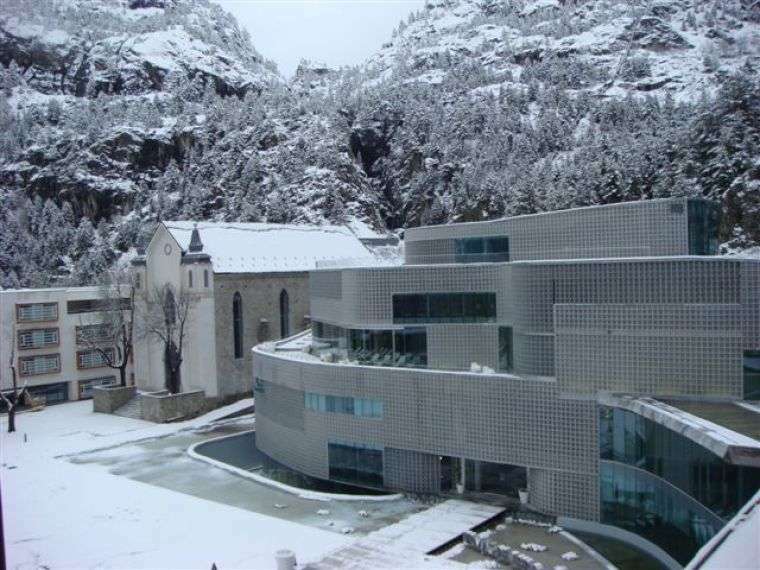 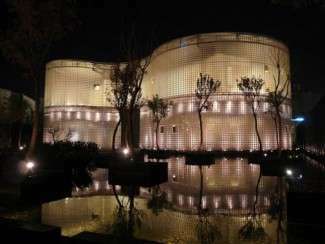 The result are interesting building of glass block art.